Members earn 28 Points on this purchase! 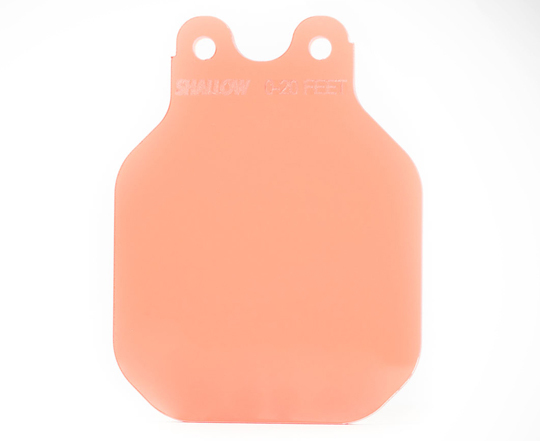 The Shallow filter is calibrated for great results for depths 5-20 feet and when water visibility is excellent. Dive and Deep filters offer even better color at depths outside this range. All FLIP3.1 filters can be mounted on the FLIP3.1 frame or on the TOP FLIP as a second filter.